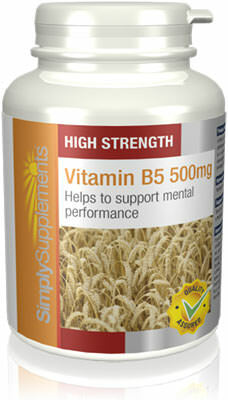 Biotin (B7) is a member of the vitamin B family and plays an essential role in the conversion of carbohydrates into fuel. This is used to produce energy your body needs to function. 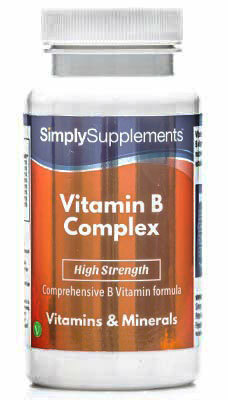 Biotin also supports the metabolism of proteins and fats. Biotin can be found in certain foods, such as oats, but if you struggle to get sufficient levels from diet alone, a supplement such as Biotin 10,000mcg can be beneficial. 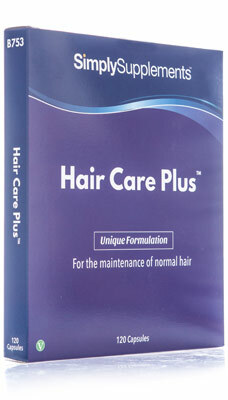 Biotin tablets are popularly taken to support the growth of strong hair and nails. Higher intakes have been observed to improve their condition, which has resulted in popularity within the cosmetic industry. 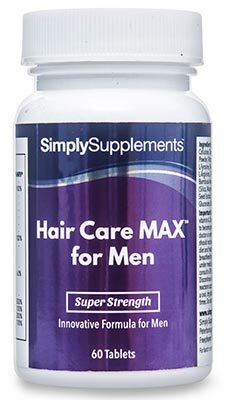 Biotin is believed to support the matrix of hair and nails by ensuring that your body gets the most out of the foods it consumes. Biotin is also believed to play an important role in the maintenance of the skin and mucous membranes, immune system and nervous system. Should I Take Biotin Tablets 10,000mcg? 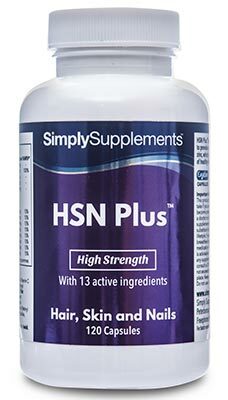 The resident team of professional nutritionists at Simply Supplements have expertly and exclusively formulated this Biotin 10,000mcg supplement to provide unparalleled levels of nutritional support to your hair and nails. 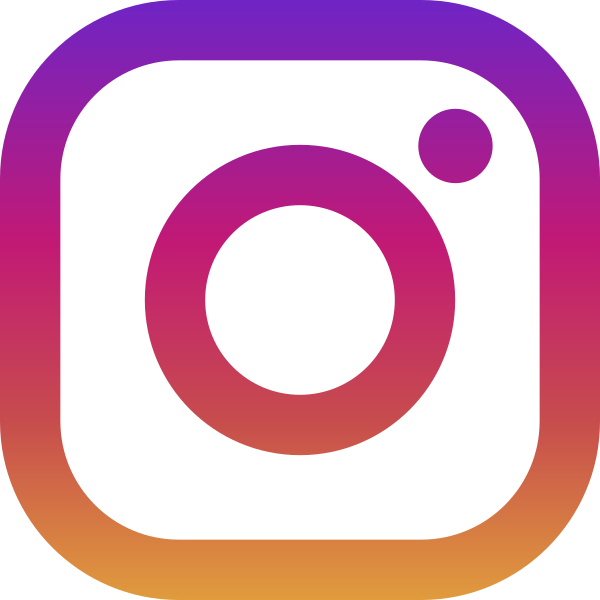 Nail and hair growth can be negatively affected by a variety of different factors, including; the natural ageing process, hormone imbalance and diet. 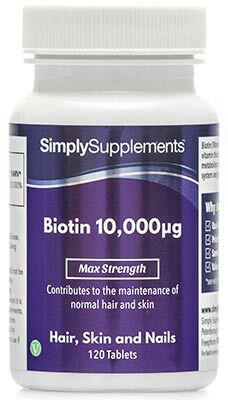 Simply Supplements Biotin 10,000mcg tablets provide a convenient, easy way of ensuring you receive daily, high-quality nutrients in easy to swallow tablet form to promote effective hair and nail maintenance. 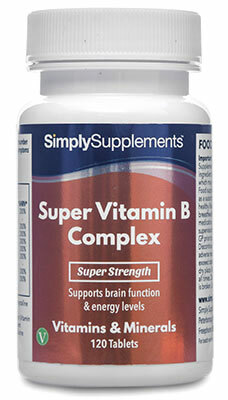 Each Biotin 10,000mcg tablet from Simply Supplements contains the highest quality d-Biotin available sourced from industry-leading suppliers. 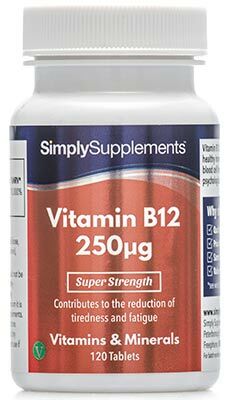 D-Biotin is the naturally occurring, active form of biotin, and provides a much higher quality supplement than lesser ingredients you might find in other supplements on the market. While the body is unable to make biotin by itself, certain bacteria in the digestive tract produce it in a form that can be absorbed by the body. 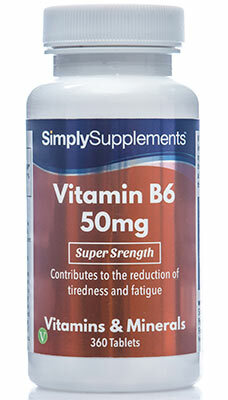 Taking Simply Supplements high-quality Biotin 10,000mcg tablets may help to ensure the body has sufficient levels to perform essential daily functions. 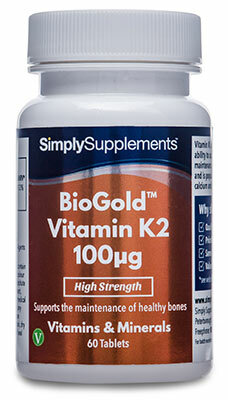 In an effort to help promote the potential benefits of Biotin 10,000mcg tablets, Simply Supplements use a state-of-the-art manufacturing process, complete with modern machinery and equipment, to purify and refine ingredients. D-Biotin is molecularly distilled to remove toxins and foreign contaminants that may hinder the final nutritional content. Fully trained professionals are on hand to conduct stringent metal sampling tests and quality control checks to ensure all impurities and imperfections are removed. 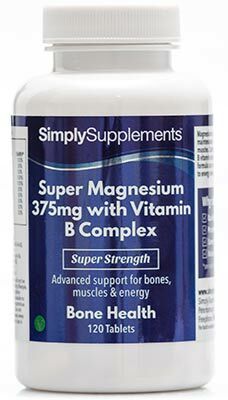 The final Biotin 10,000mcg supplement is tested under extreme conditions to make sure you and your health only receive the best tablets available. The supplier of Simply Supplements products manufacture them all in the UK, in accordance with strict EU and Good Manufacturing Practice (GMP) standards and regulations. 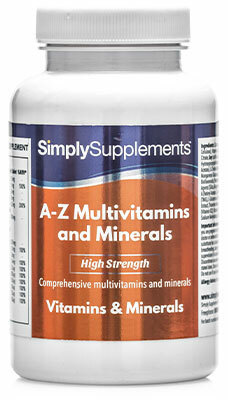 Other Ingredients: Microcrystalline Cellulose, Dicalcium Phosphate, Silica, Magnesium Stearate.